Bastyr University’s School of Naturopathic Medicine is recognized globally for its rigorous curriculum and leading-edge research. Its naturopathic medicine program integrates centuries-old healing traditions with current science on health and human systems. 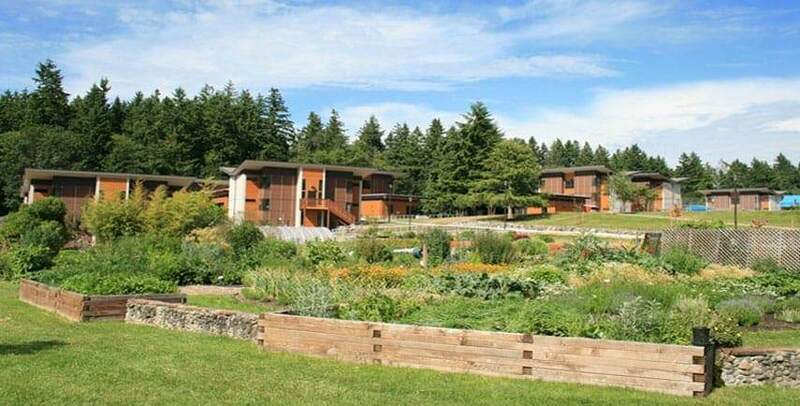 Bastyr students attend classes on a 51-acre forested campus a short drive from both Seattle and the Cascade Mountains. 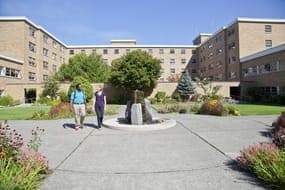 They study in extensive research and nutrition labs and the Bastyr University Gardens, and they enjoy the trails and Lake Washington waterfront of St. Edward State Park next door. Students can live in the eco-friendly Student Village, the first Platinum LEED-certified student housing on the West Coast. Students receive clinical training in Seattle at the largest natural health clinic in the Northwest, Bastyr Center for Natural Health, and at external clinics throughout the area. 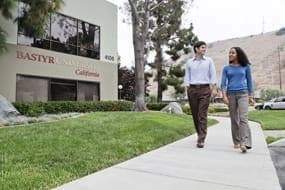 Bastyr University opened a second campus in San Diego in fall 2012, offering the first and only accredited Doctor of Naturopathic Medicine program in California. The California program offers the same integrated curriculum, clinical training and holistic approach as Bastyr’s flagship program in Washington state. It’s just minutes from stunning beaches and coastal wilderness. Our representatives are available to help you along your journey.